SmartHRMS – HR is the perfect Human Resource Management system for HR managers who need to better manage and maintain employee records easily and stress free. 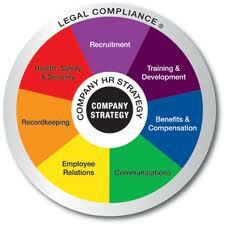 A powerful system which you can access anytime anywhere, it fits perfectly to today’s present and future HR needs. You would appreciate the neat and the ease of use which you can check, monitor and managed employee’s record and implement the best HR policies practices to boast your organization most vital resources, your Human Resources.